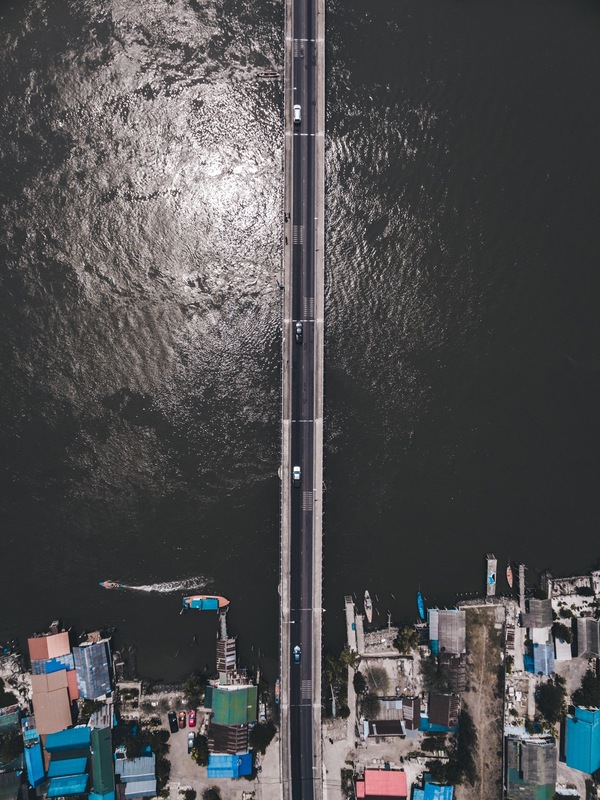 A series of drone shots composed while on the way to Chaam Beach in southern Thailand. 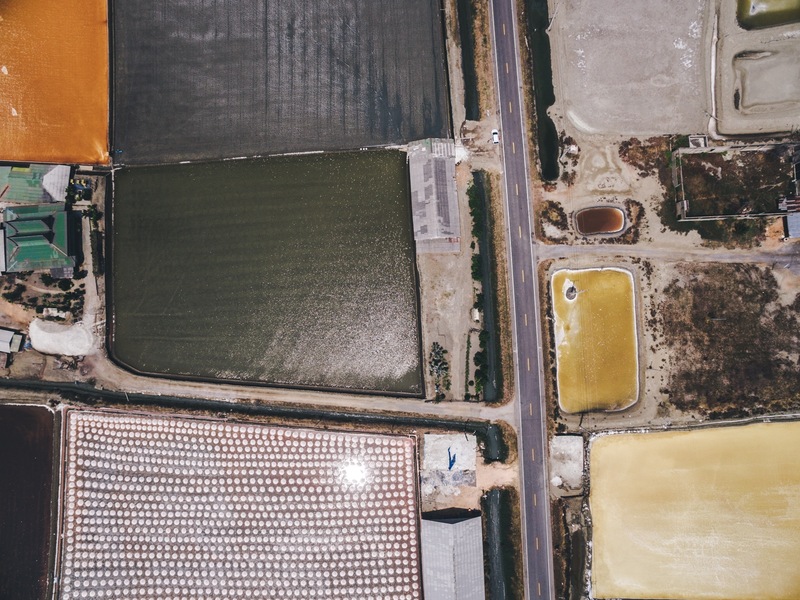 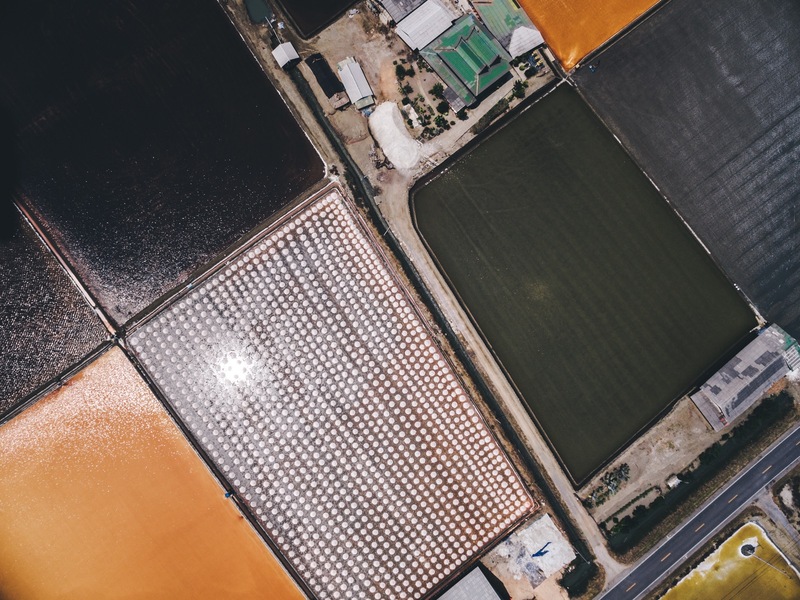 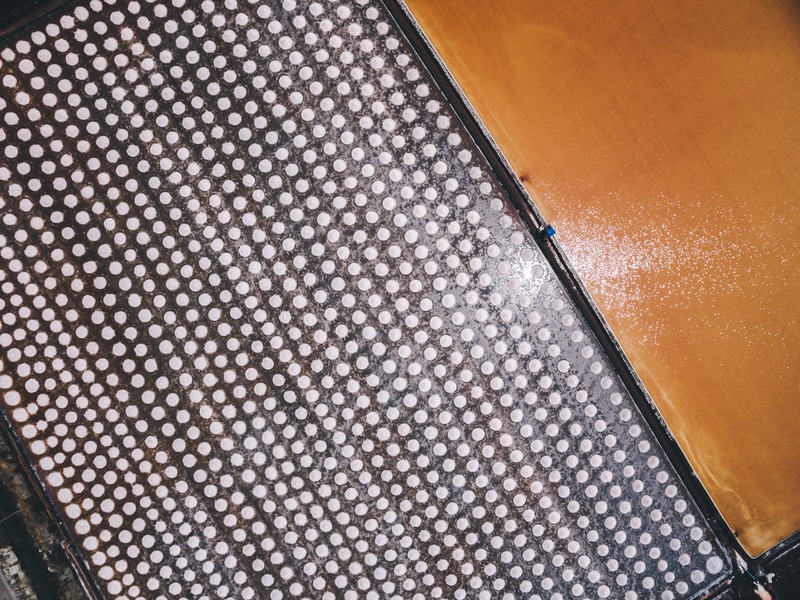 The images that contain patterns of white triangular looking items, are taken of salt farms from around 50-100 meters up. 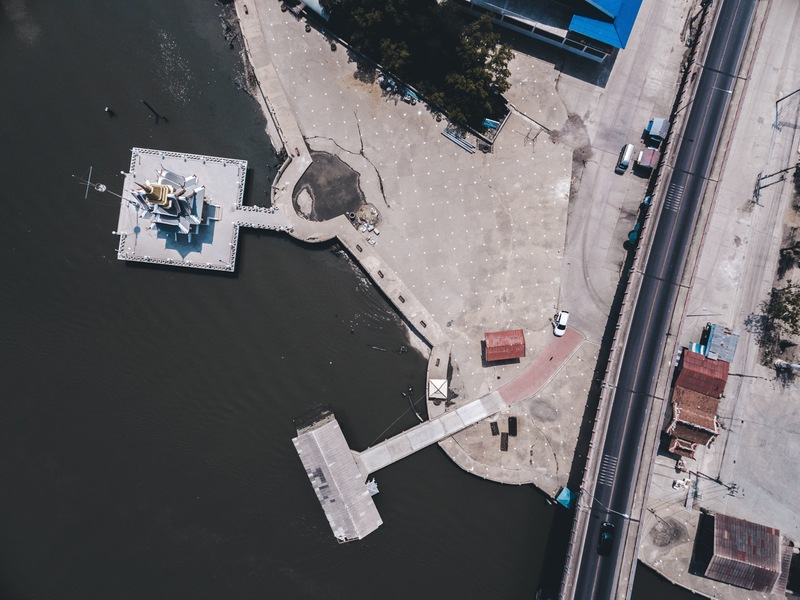 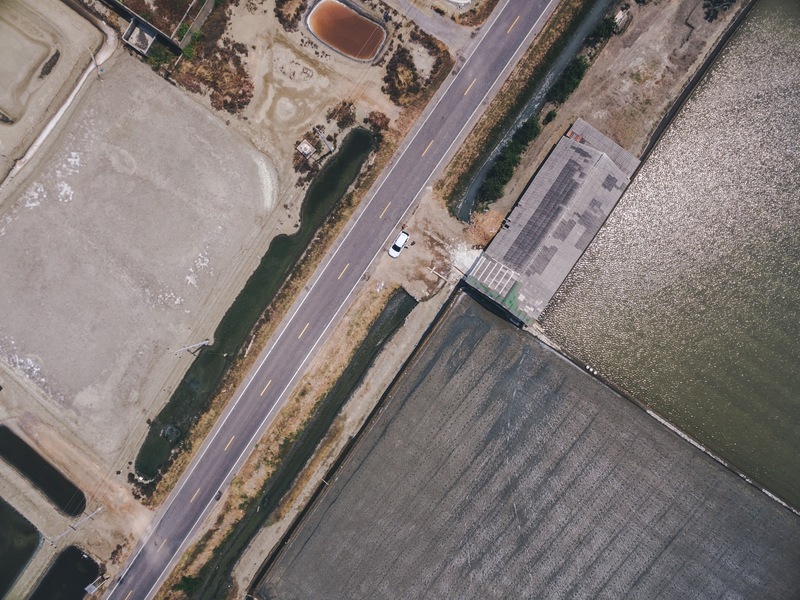 All images were composed using a DJI Phantom 3 drone. 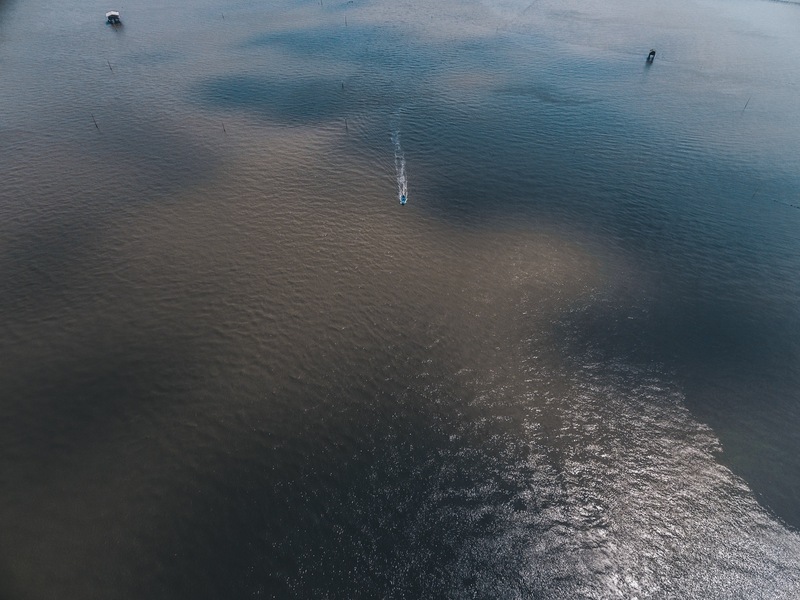 All of these images can be licensed for commercial and personal use from YouWorkForThem.